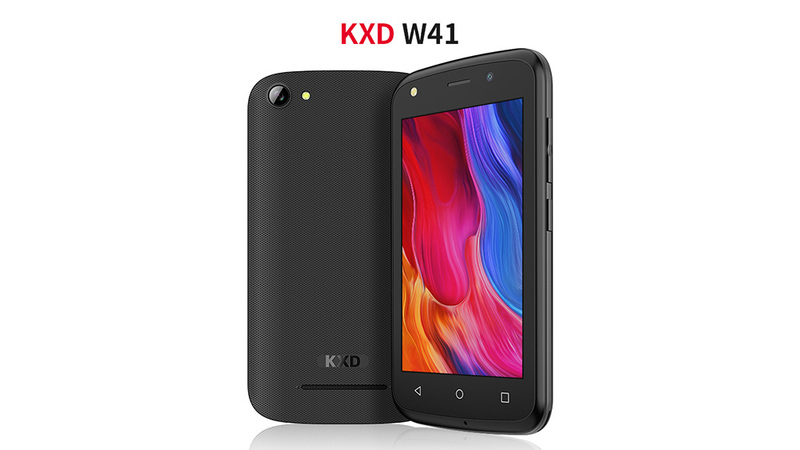 KXD W41 has surprisingly decent sound experience! 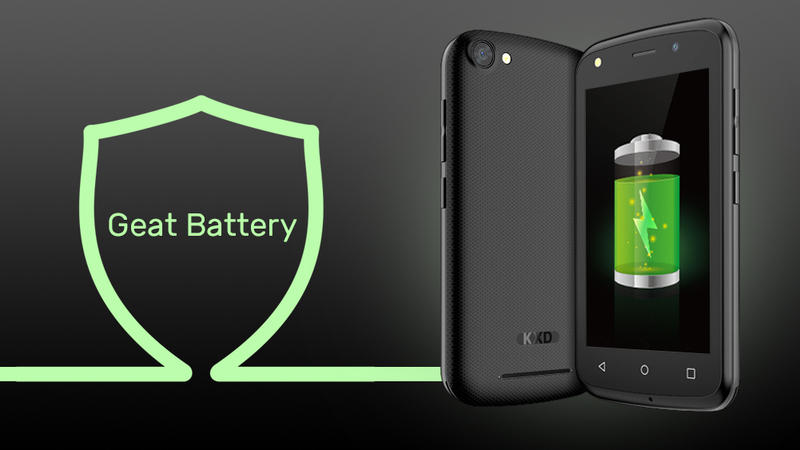 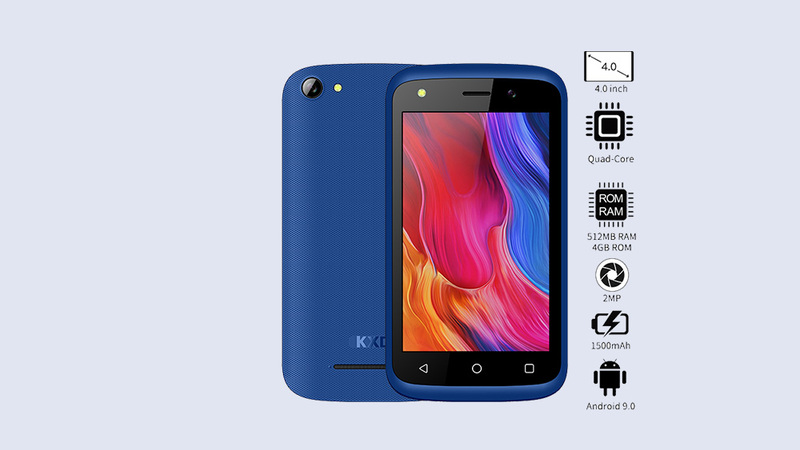 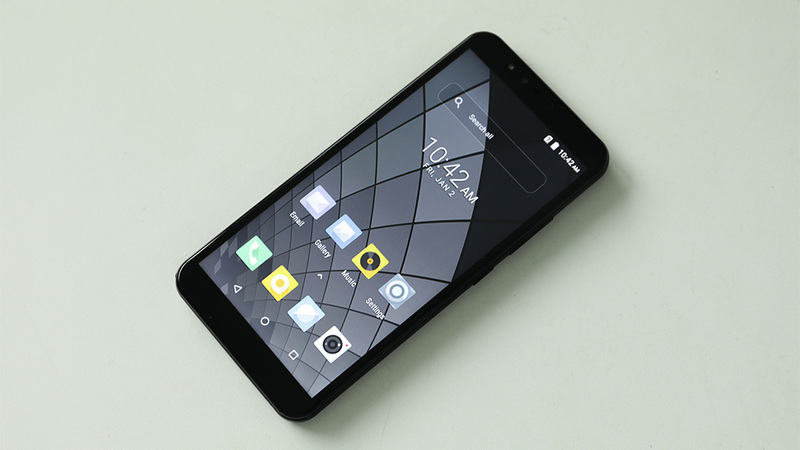 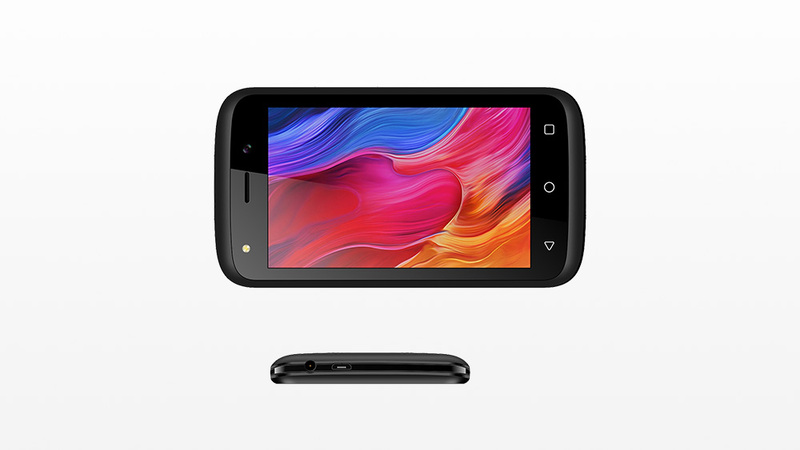 KXD W41 ultra affordable smartphone with an amazing screen! 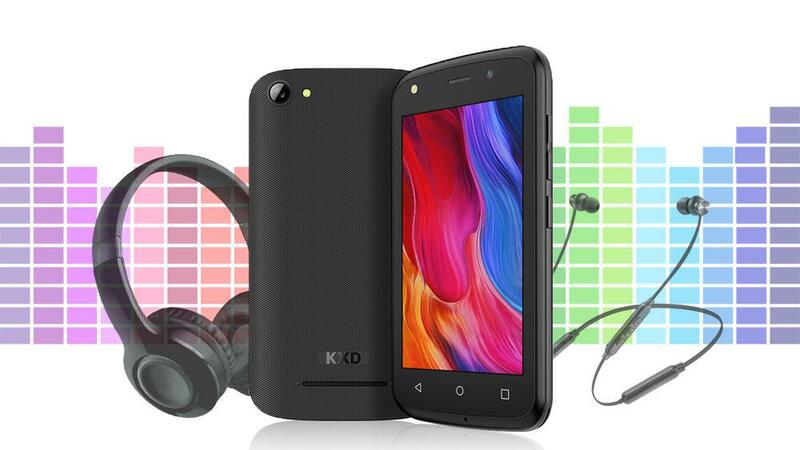 Enjoy premium audio with KXD S60X rugged smartphone! 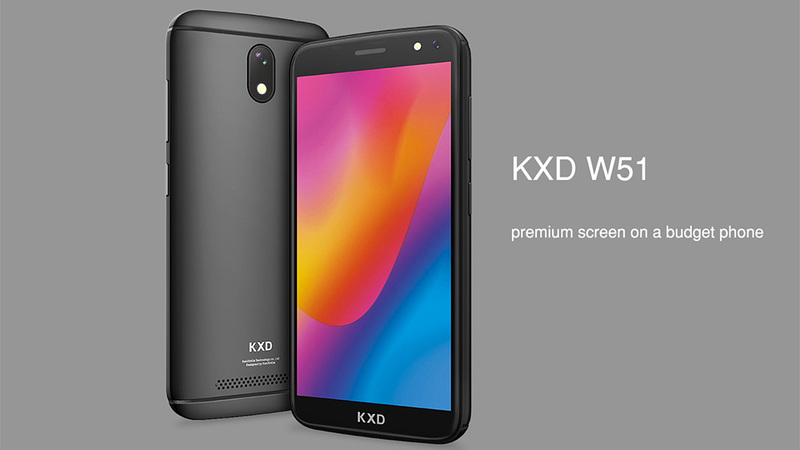 KXD W51 – premium screen on a budget phone! 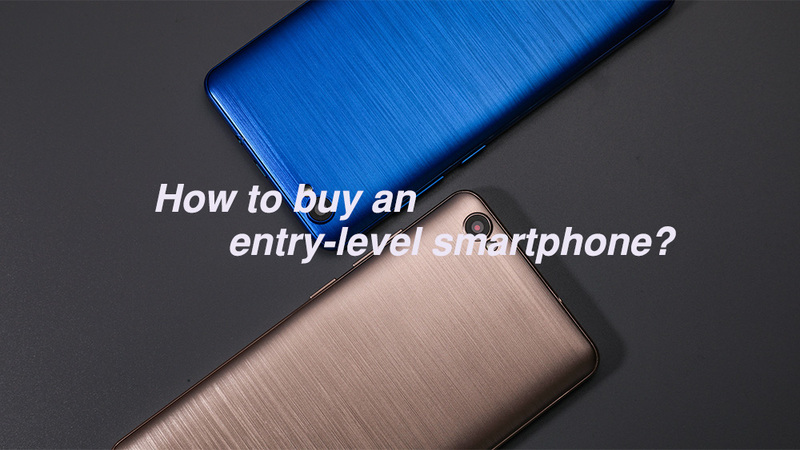 How to buy an entry-level smartphone? 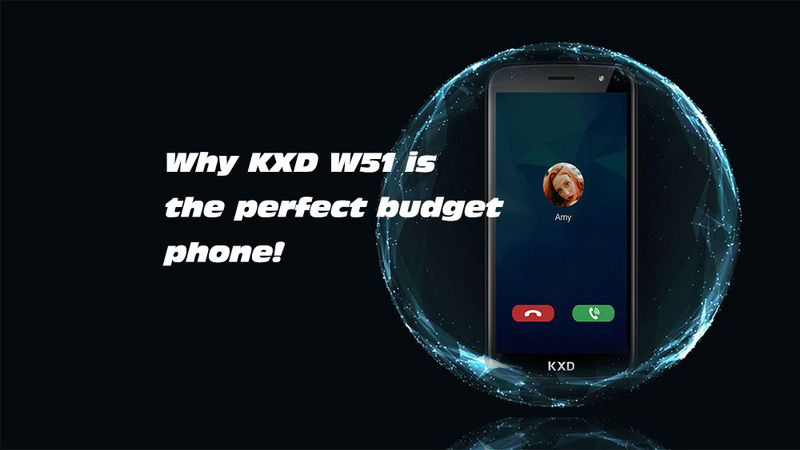 Why KXD W51 is the perfect budget phone for you!